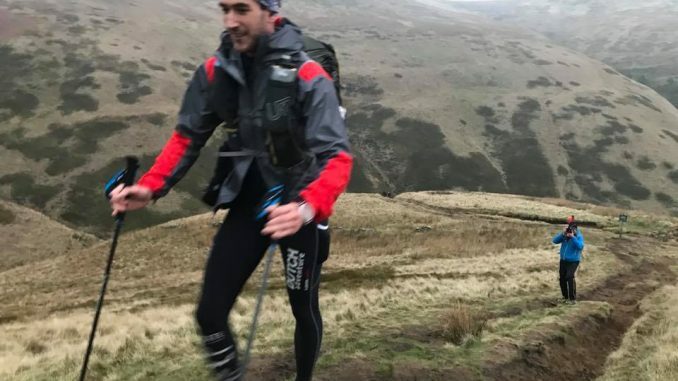 The MONTANE® Spine® Race 2018 kicked off at 8:00 this morning with the Spine Challenger and early leader is Wouter Huitzing followed by Simon Bourne and Mark Roberts. In the women’s race Emma Hopkinson has a mile and a half lead on Annabelle Stearns and Jen Scotney is currently lying in third. Montane Spine MRT Challenge is an event for active volunteers from Mountain Rescue England and Wales. 17 men and 3 women started this morning at 9 and the current leaders are Mike Fawcett and Jane Hilton. 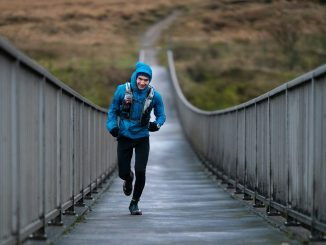 The 268 mile Spine race starts Sunday morning, 8:00 am and runners have 7 days to complete the distance.